^ a b c "Amiata". Global Volcanism Program. Smithsonian Institution. Retrieved 2009-06-01. ^ a b "Amiata: Synonyms and Subfeatures". Global Volcanism Program. Retrieved 2009-06-01. 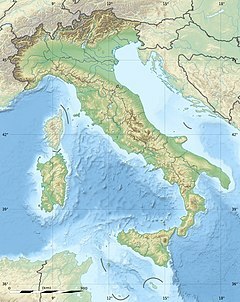 Wikimedia Commons has media related to Monte Amiata. This page was last edited on 13 November 2018, at 14:57 (UTC).